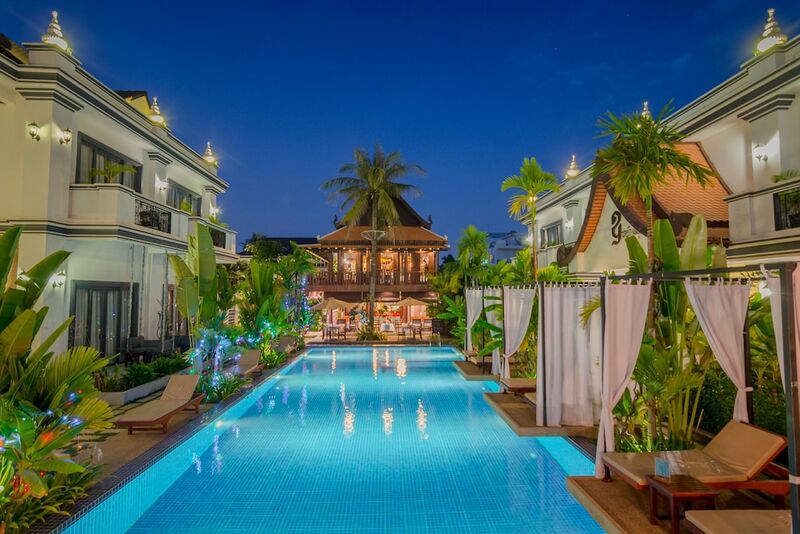 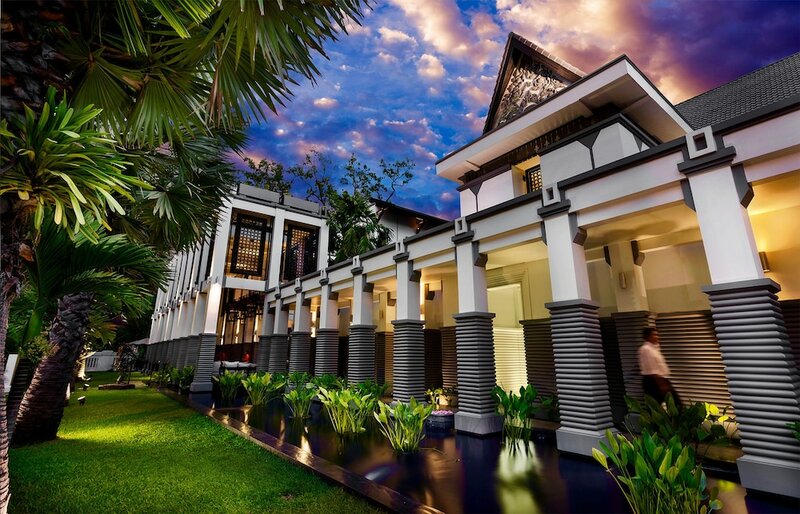 The best family hotels in Siem Reap are great places to stay since they provide couples travelling with their little ones with well-appointed and spacious lodging units with convenient access to the iconic landmarks, restaurants, and shopping venues. 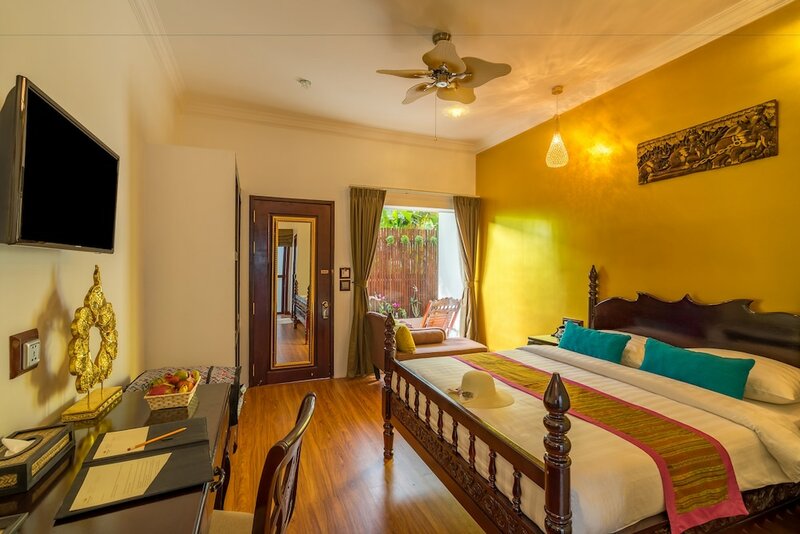 Travelling families can easily explore famous attractions within downtown Siem Reap such as Wat Damnak Pagoda and Angkor National Museum as well as outdoor fair-trade markets such as Angkor Night Market, Angkor Handicraft Asscociation, and Made in Cambodia Market. 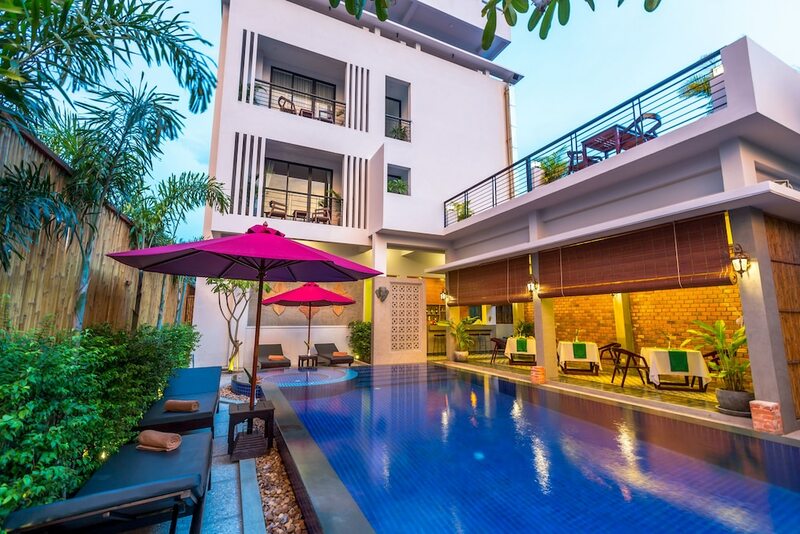 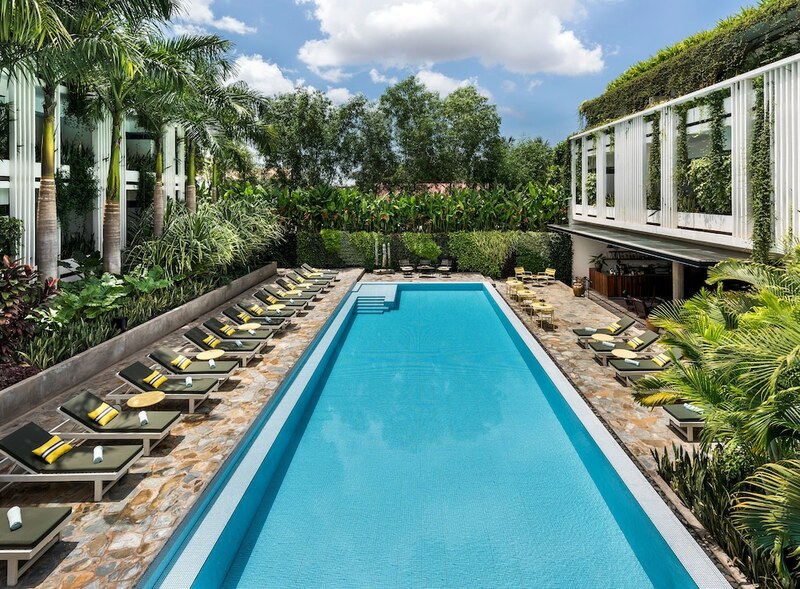 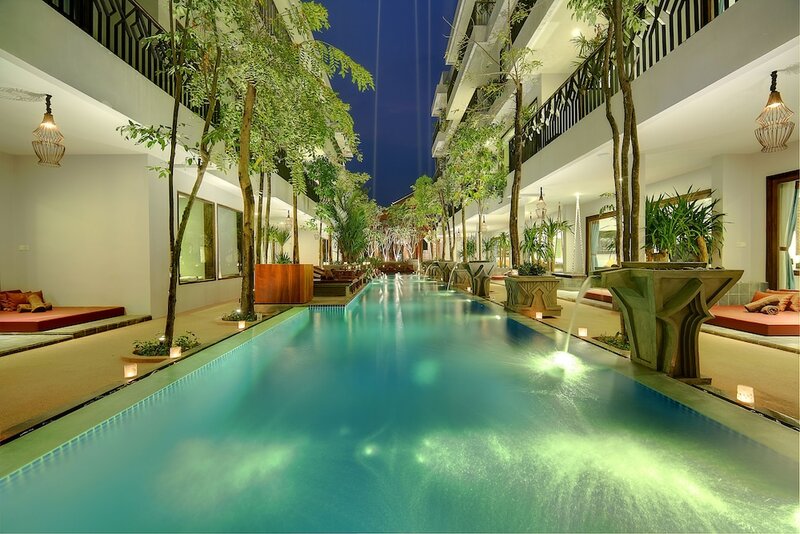 The most popular kid friendly hotels in Siem Reap are fitted with an extensive range of facilities for children of all ages, including swimming pools with water slides, game rooms, and mini playgrounds. 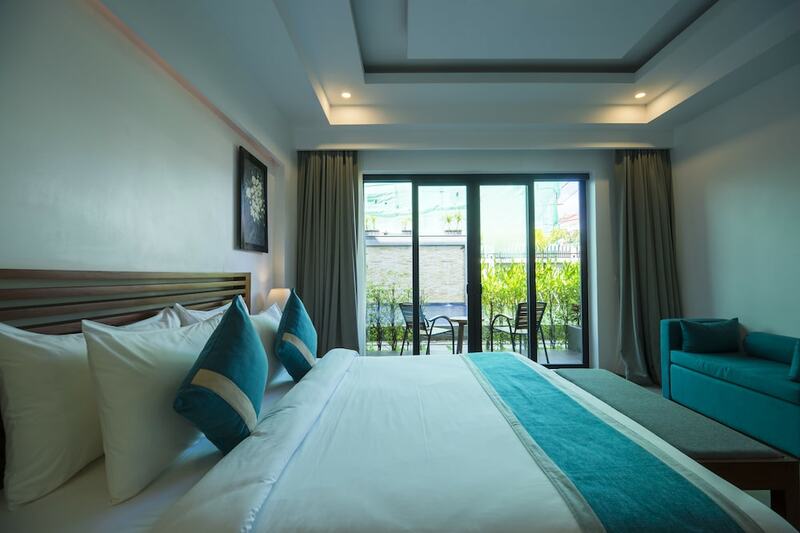 Daytrips to Angkor Wat, Phnom Kulen National Park, and Tonle Sap Lake can also be arranged by your hotel. 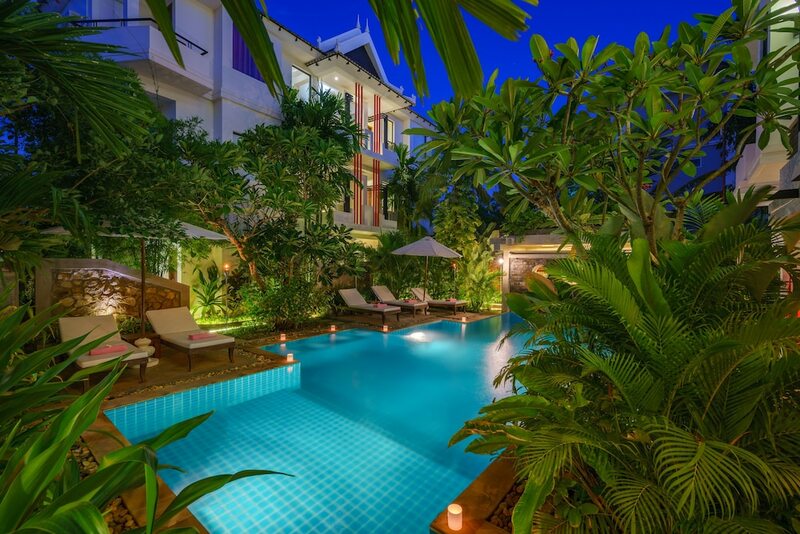 Read on to find a family hotel in Siem Reap that best suits your price point, style preference and travel dates.